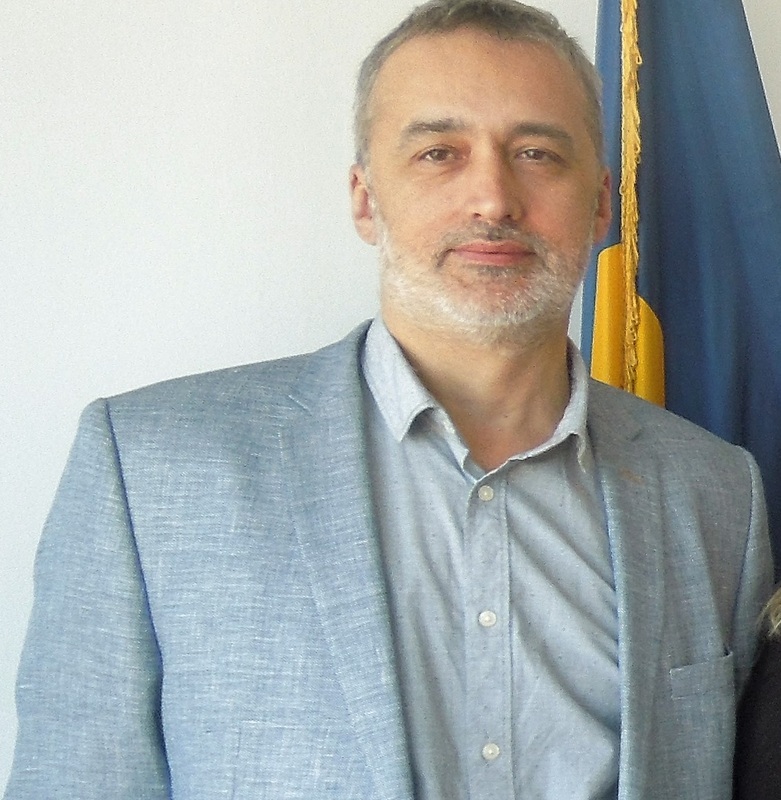 Professor Maria Tomoaia-Cotisel completed Ph.D. at the Babes-Bolyai University of Cluj-Napoca, Romania, and postdoctoral studies from London University, King’s College, UK. 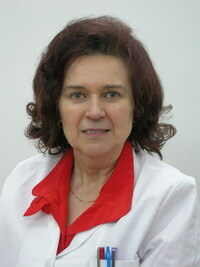 She is a corresponding member of the Academy of Romanian Scientists, Spl. Independentei, 54, Bucuresti-Sector 5, Bucharest 50085, Romania. She was the visiting scientist at Philipps University of Marburg, (1989/1990), Germany, State University of New York at Buffalo (1990/1991), US, National Institutes of Health, (1991-1993) and Molecular/Structural Biotech., Inc., (1994-1997), Bethesda, MD, USA. She is the founder and director of Research Center in Physical Chemistry (2007- ) at BBU, STAR research institute. She published over 250 original research papers, 5 patents, and 10 books in physical chemistry, including thermodynamics, chemical structure, biophysics, bionanomaterials, colloids, and interfaces. She got important awards, e.g., Gheorghe Spacu Award (1983, from the Academy in Romania), Alexander von Humboldt Award (1986, Germany), Japan Society for Promotion of Science and Technology Award (1986, Japan) and Fogarty Award (1991, USA) for science and technology. She is a leader and supervisor for Ph. D. students in Doctoral School of Chemistry at BBU, in physical chemistry, biophysics and material science.